What you pack will depend on where you’re going but one thing all city breaks have in common is lots of walking! It’s important that whatever wide footwear you choose will keep you comfy and blister-free. A trainer-type shoe with lots of support is always a good bet. Try to find a style that is shock-absorbing. 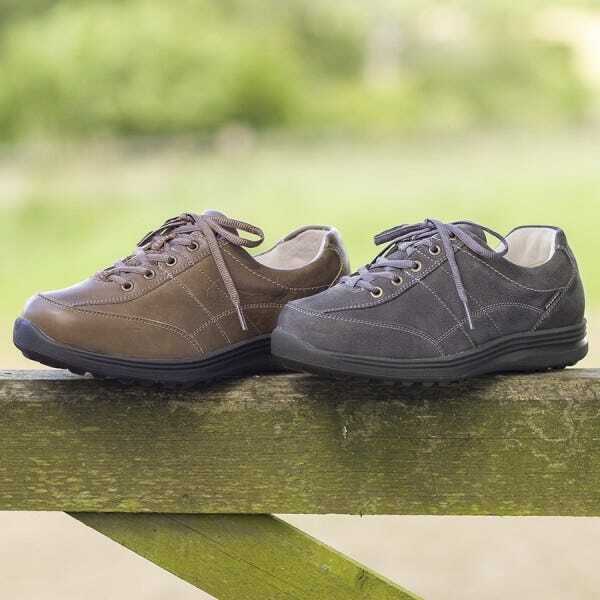 Not only will it protect your knee and ankle joints when you’re on the move, but it will also stop you from tiring so quickly so you’ll be able to walk for longer and cover more ground. If it’s likely to be wet, then the most obvious solution is a waterproof style. A waterproof shoe might be better than a boot as it won’t be as heavy or take up so much room in your suitcase. 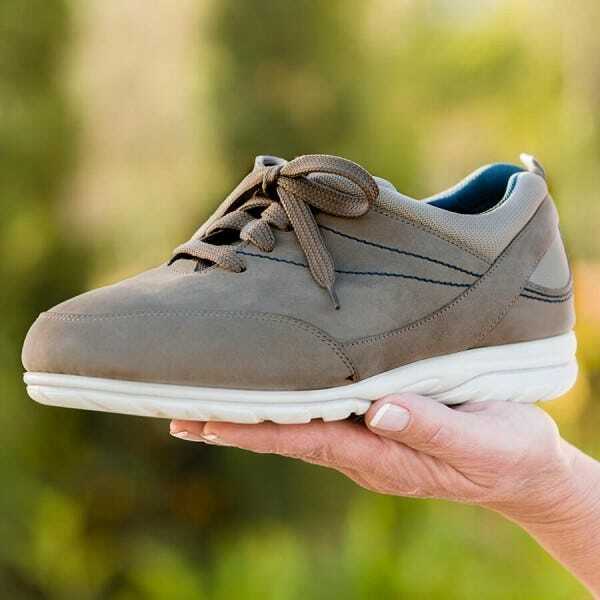 Look for a style with a sole that offers good grip underfoot. And make sure the shoe is 100% waterproof and not just water-resistant otherwise you could end up with soggy feet! 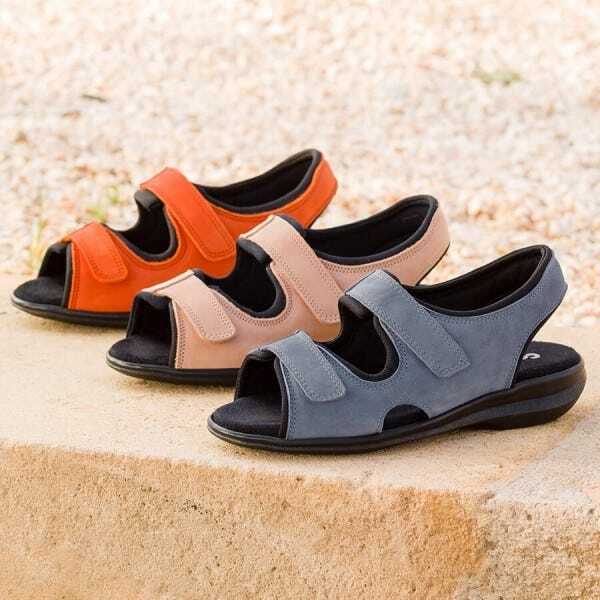 If you’re heading for the heat, you might feel more comfortable in a pair of sturdy sandals. A cushioned footbed is always a good idea and you might also want to opt for a style which has a stretchy lining that flexes with your foot. Don’t forget to pack some comfy socks. If you want your feet to stay fresh, make sure they’re made from a wicking fabric such as Coolmax®. This clever fabric moves moisture away from the foot and evaporates quickly so you stay comfy and dry.